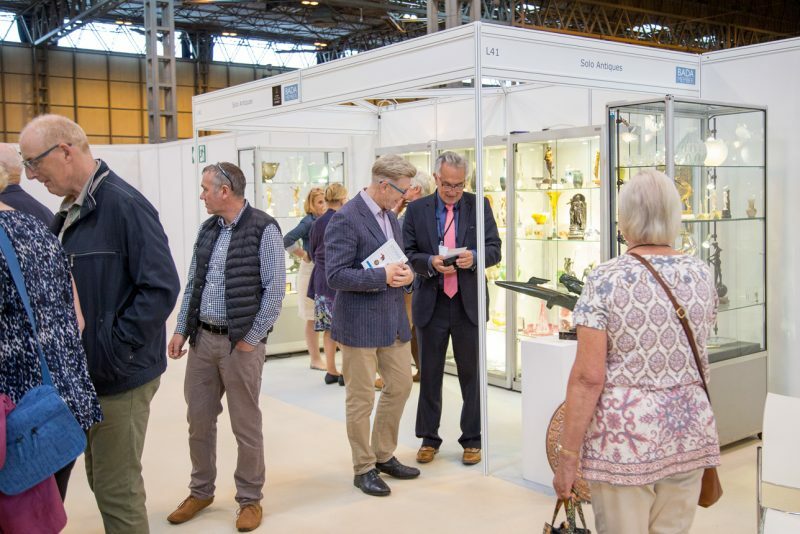 Just a reminder that we will be at Antiques For Everyone in our usual place – stand L41. It would be lovely to see you . I can arrange for complimentary tickets to be left at the entrance for you.